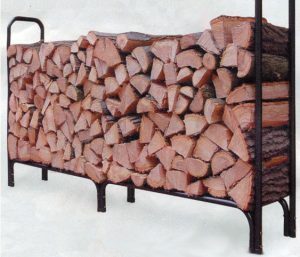 Need good firewood? We provide DNR approved firewood – including splitting, bundling, and delivery. For firewood, call either (852) 471-3932 or (612) 229-6845. Over the four years we have been operating this program, we have raised over $45,000 for our good works! This is awesome support by the KCs! !